Whether you have been skateboarding for quite a while, or you are just a beginner, welcome you to the smooth ride of longboarding. The game has come into being since no less than 1975. However it has rapidly gathered momentum as of late. Maybe the greatest appeal of longboarding – apart from the fact that it is unbelievably fun – is that it is open to everybody. Whereas most longboarders are youngsters, this enjoyable sports is indeed for anyone up to 50 years of age. So no matter who you are, you are totally able to give it a go. Here’s all you should know before heading off for a ride on a longboard. Riding a longboard is not only a fast way of traveling but also might unwind your mind from all the daily chaos and stress. However, before even trying, it is vital for you to ensure to take the right steps in order not to end up bloody. The reason is riding a longboard can be quite dangerous sometimes. 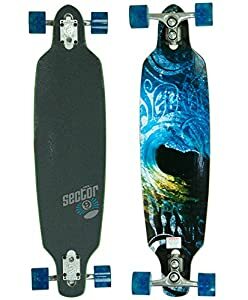 I have known many people who have to stop riding the longboard since they get injured and scared, even though they used to fancy this sport. 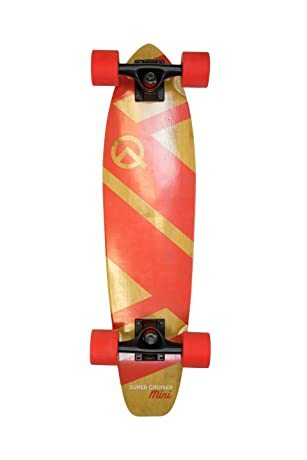 I possess myself a longboard and often spend time with my friends riding it after work in the afternoon. So I might say that I have enough experience and knowledge to share with you some small but vital tips to avoid yourself from suffering when you enjoy your fun time. 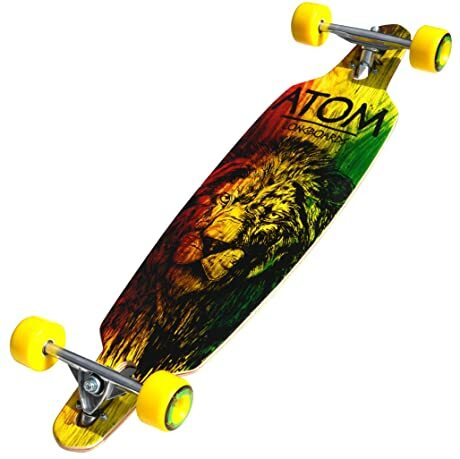 You do not need to mind about longboard, helmet, shoes,… when you want to begin a ride by longboard. The most important thing is to distinguish between longboard and shortboard.